+ I just bought a bunch of holiday cards from No Kid Hungry. Although I know it’s not as fun to unwrap as stuff is, I can’t think of a better charity or way to give at Christmas. 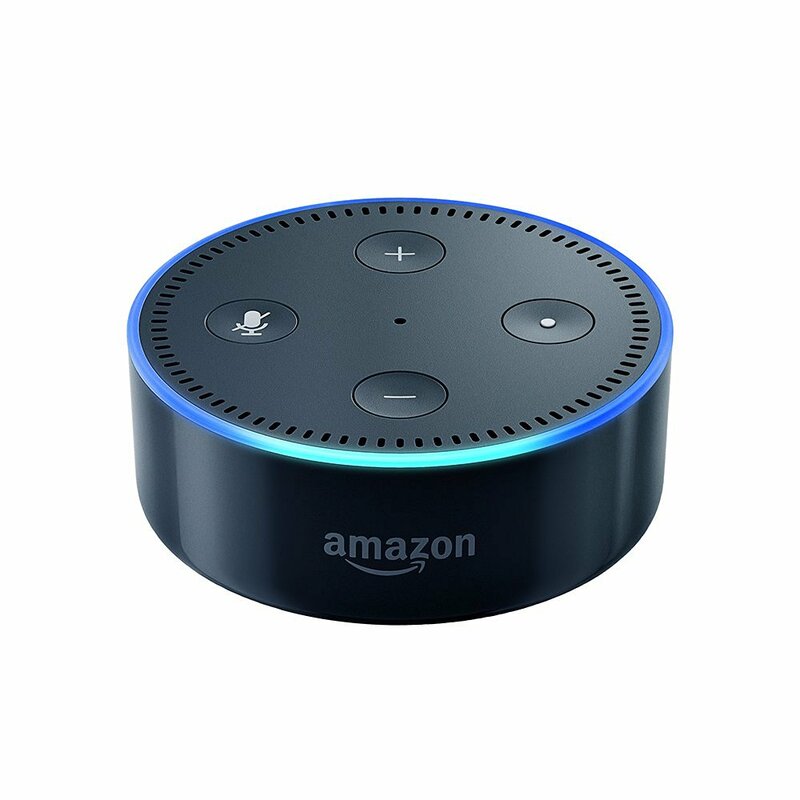 + The Amazon Echo Dot is a cute little hockey puck where Alexa lives. 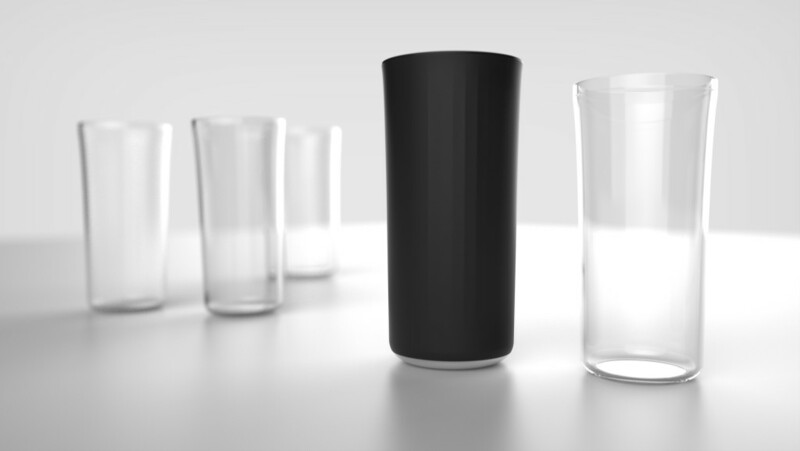 If you don’t know Alexa, you should meet her this holiday season. She’s super polite, well-informed, can multi-task and will make your life better. + Mini Jawbone Jambox for the times when you need a speaker for travel, the beach, in the kitchen while cooking or for some serious shower singing, music always lifts my spirits and makes me feel good! 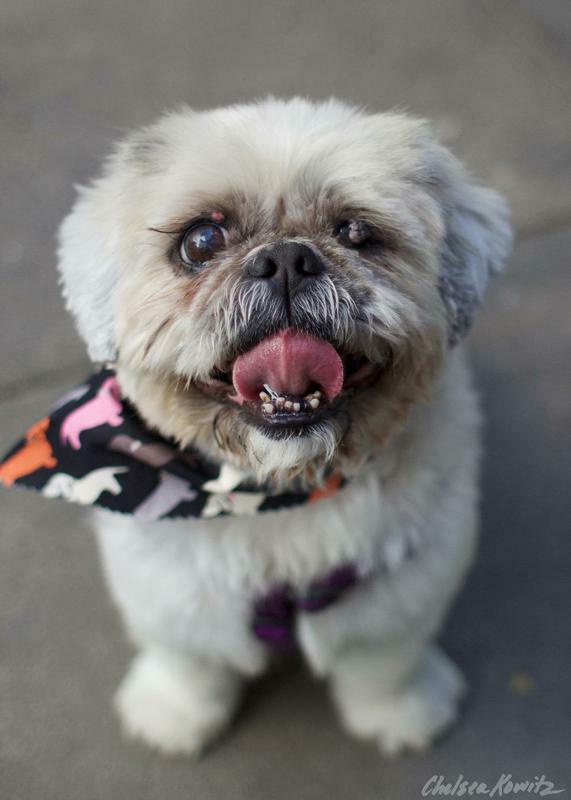 + What about donating to the incredible, positive, effective nonprofit Best Friends Animal Society? I love them and I’m an ambassador. They believe in positive messaging rescuing all types of animals at their incredible sanctuary. 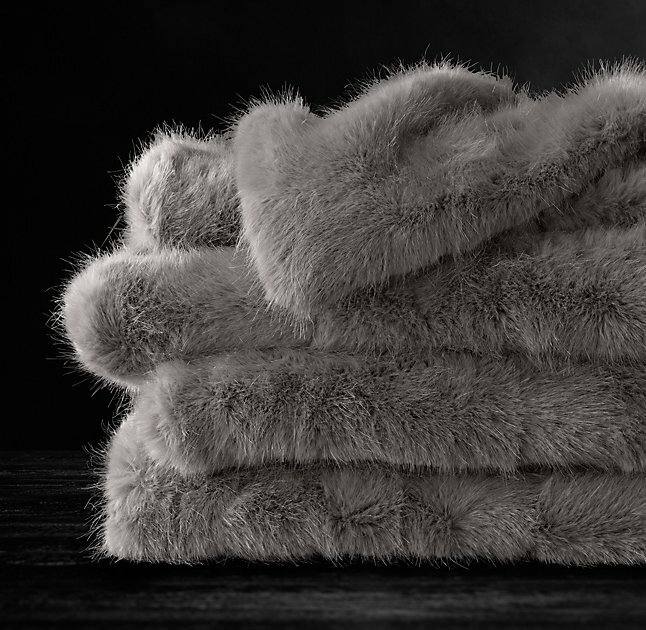 + This Restoration Hardware Throw is my favorite gift to give people. It looks great in every lidause and is warm and cozy for the winter! 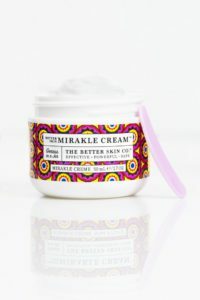 + This MIRAKLE CREAM boasts 25 cures (and counting!) for the face and body. It reduces fine lines and wrinkles, is extremely moisturizing, calms rosacea and eczema, firms tones and tightens skin, reduces hyperpigmentation (dark spots), increases luminosity, it’s an excellent makeup primer (recently used at the Grammys) and many other healing benefits. This is the type of remedy you purchase multiples of and stash in your car, purse, gym bag or even your teen daughter’s school locker! It’s a “hero” catch all, multi-tasker. + The travel size makes great stocking stuffers and the full-size jars’ graphics and design scream “Holidays year round!” Right now it’s buy one get one free until December 11th! HURRY! 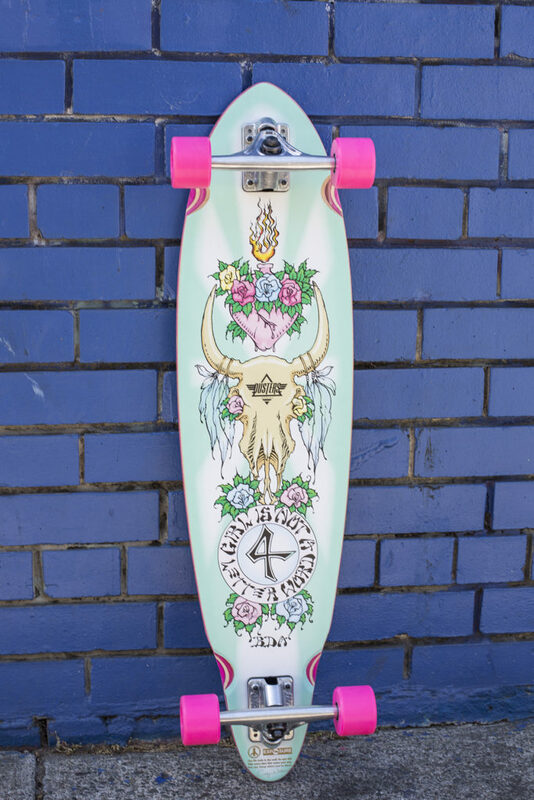 + Because you secretly know you want to be a badass skateboarder and it gives a portion of its proceeds back to girls in skateboarding. + The Lange Foundation is an excellent organization that rescues unwanted animals from kill shelters and finds them forever homes. 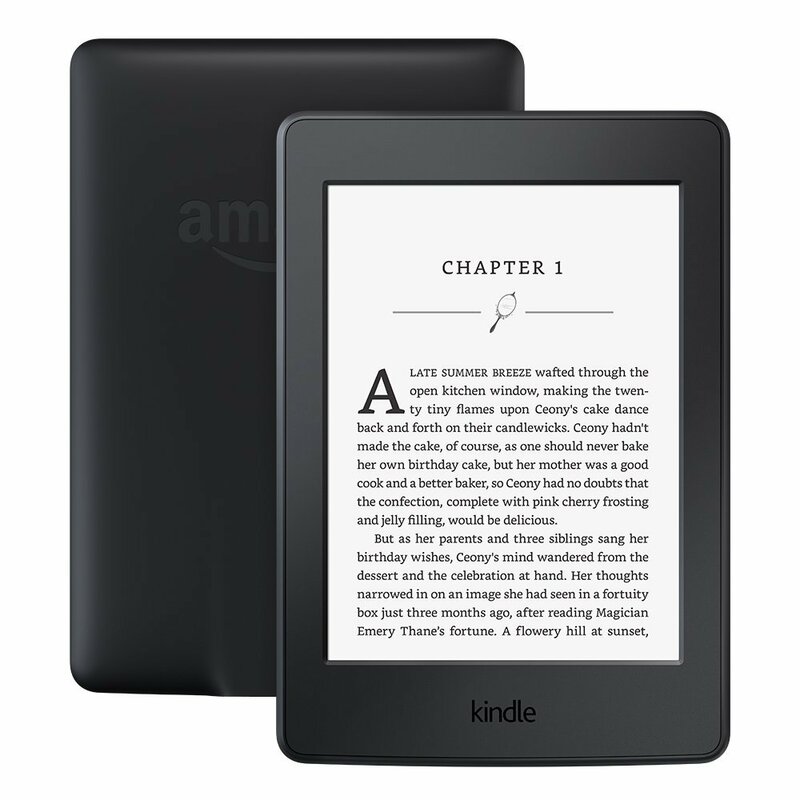 + As an avid reader and someone always on the go, I have grown to love reading on my Kindle because of the numerous and ever growing features. I don’t go anywhere without it! + This is a hand-scripted piece by Canadian artist Kal Barteski. l love her unique, magical script. 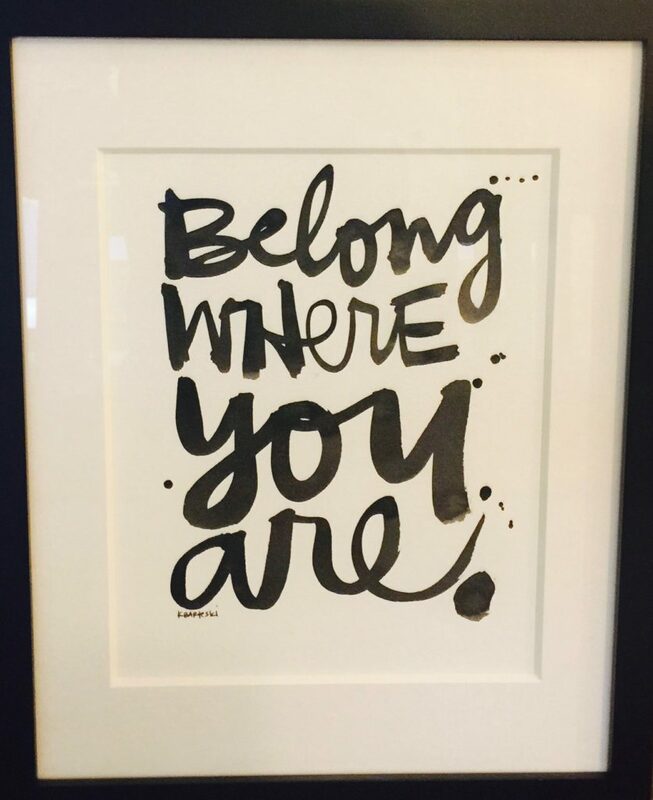 She did a custom pop-up shop and I got this piece for $40.00 — and I chose this phrase because its a reminder that I will always belong in L.A., my hometown. 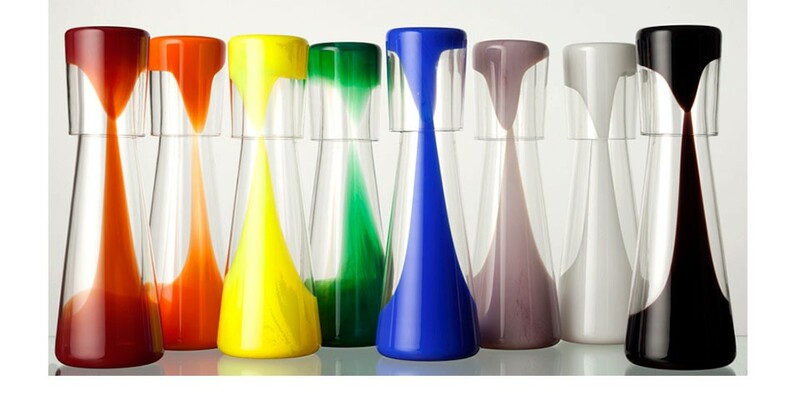 + When I read about the VESSYL, I decided I needed to gift it to everyone on my list! Not sure if they’re out in the market yet, but I’m personally dying for one. + In an unpredictable weather era, I found this gift below to be the best! 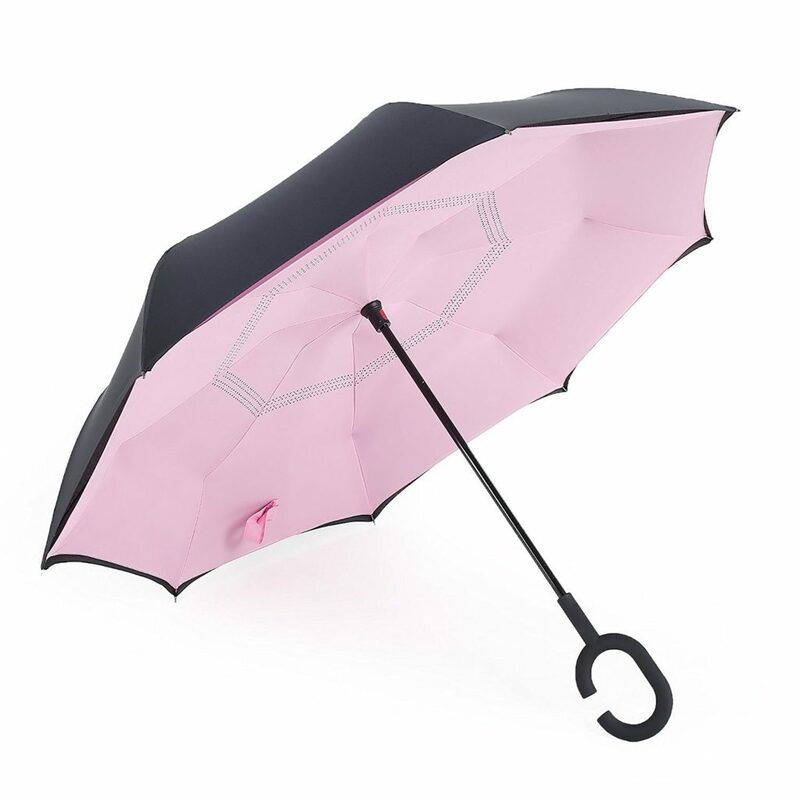 It’s waterproof, reverse folding and literally always stays dry so you don’t have to get your house or car wet when you go in with it. It’s windproof, it has UV Protection, and it’s hands free! It’s life changing, mind blowing. And it comes in multiple colors too! Why didn’t we invent umbrellas this way at first place?! 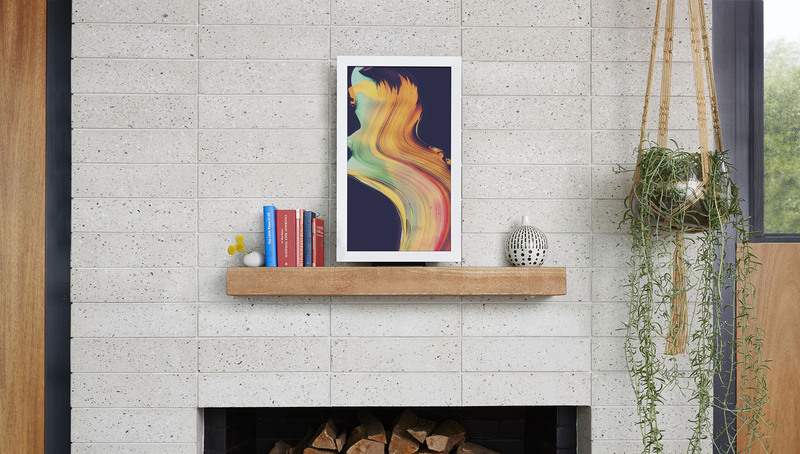 + ELECTRIC OBJECTS is an art discovery subscription service of beautifully curated art and photography for your home or office, allowing for an intimate relationship between the artists, their art work and the art fans. You get a free month trial and after that it’s only $9.99 a month. They make impeccable gifts. + Kira Heuer’s company Bib and Sola reflects a movement called aesthetic activism. 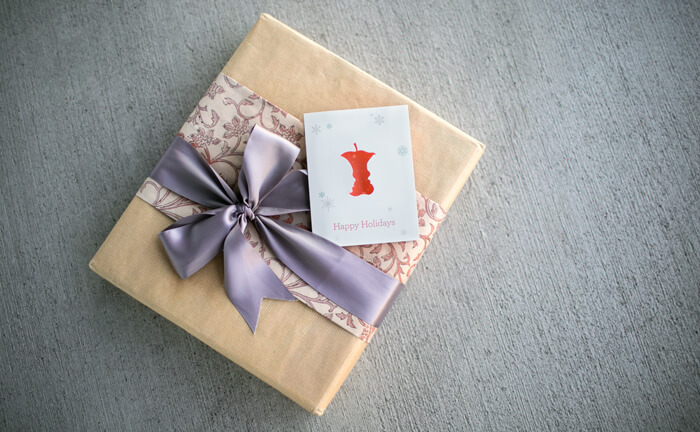 Give a chic gift while supporting the health of our planet! 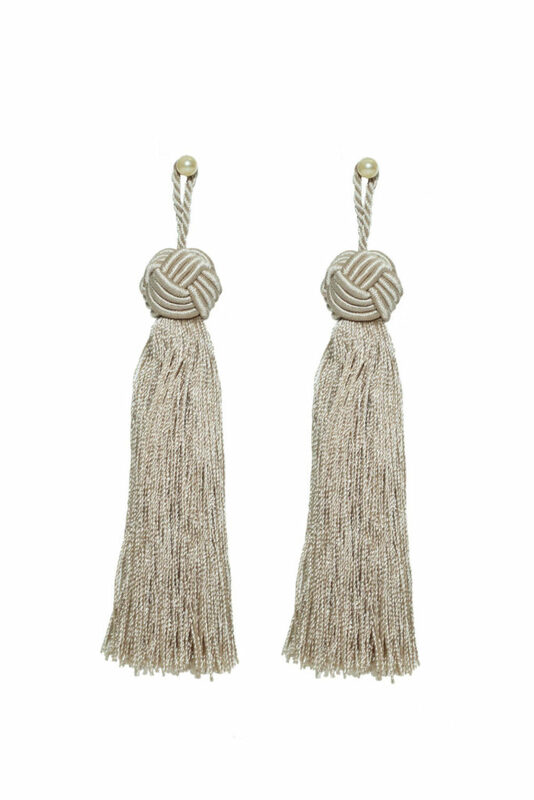 + These Padova Tassel Earrings sold on BriHalloway.com are beyond amazing and no one yet knows about them on this meticulously curated online platform (which sells rare and hard to find pieces). 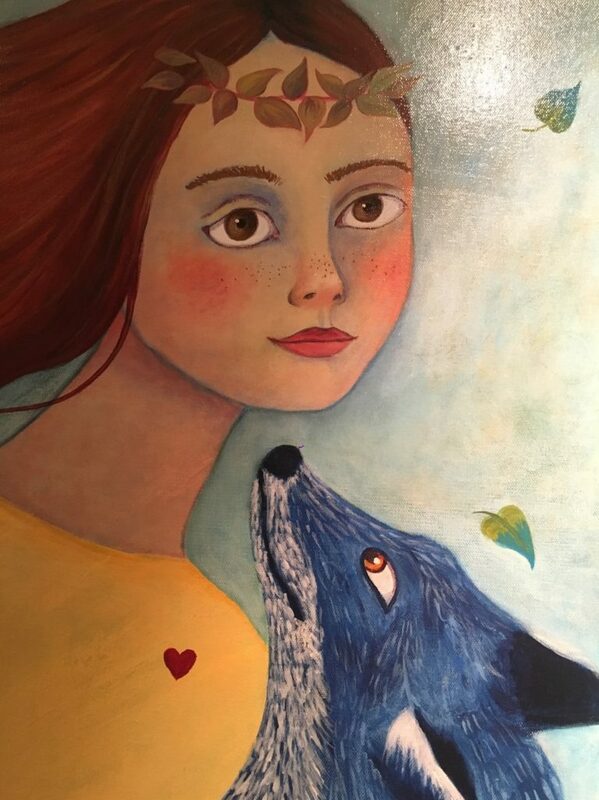 + For families that are looking for inspiring and age-appropriate audio stories, these audio stories written and recorded by 11 year-old Océane Jones are perfect! 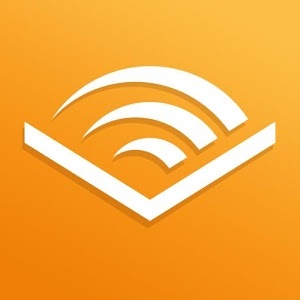 Great for listening to in the car with your kids! 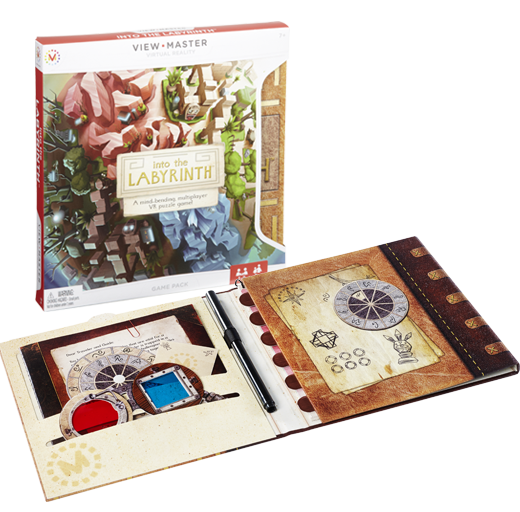 + “Into the Labyrinth” is a mixed reality cooperative VR board game where one friend is trapped in a VR maze and relies on a friend using real world game pieces and puzzles to help them escape the labyrinth. + How ecstatic was I to receive the Millennium Falcon as a present when I mentioned it here in last year’s holiday gift guide? So ecstatic that I’m gonna drool over another Star Wars item again. 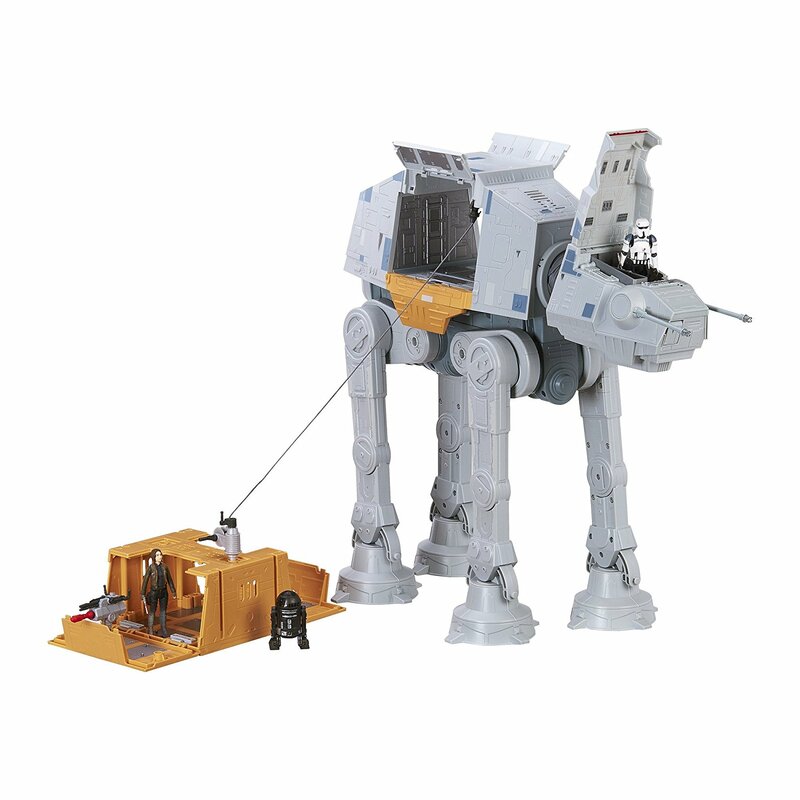 It’s kind of a mouthful, but I’m a huge fan of the (deep breath) Rogue One Rapid Fire Imperial AT-ACT remote-controlled vehicle. Phew. 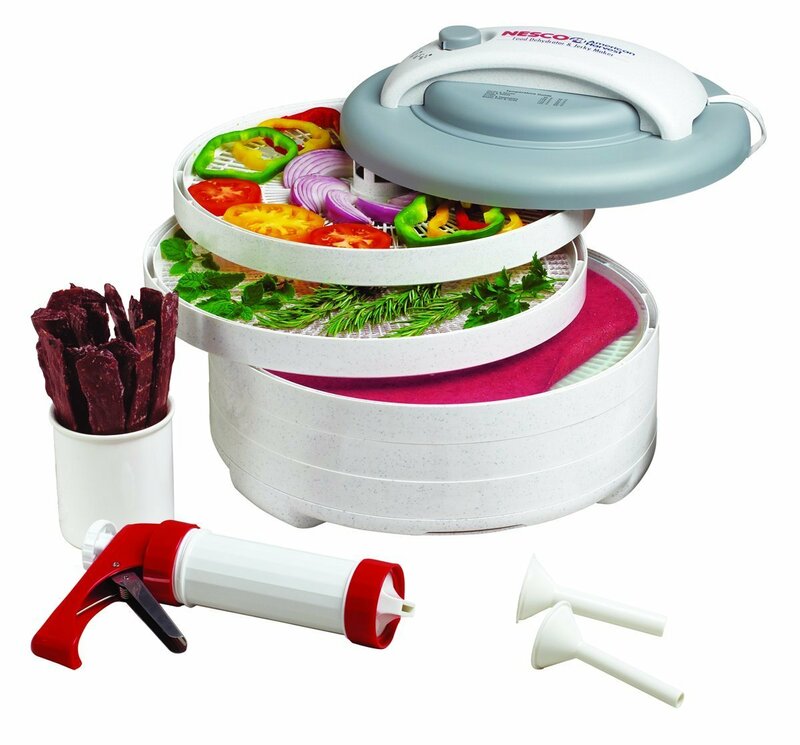 + The Nesco Dehydrator is not something someone generally thinks to buy for themselves, but can supply you with endless healthy snack options. Throw a handful of fruit in there to get dried fruit, or make fruit rolls and jerky for the kids. A major money saver in the end. 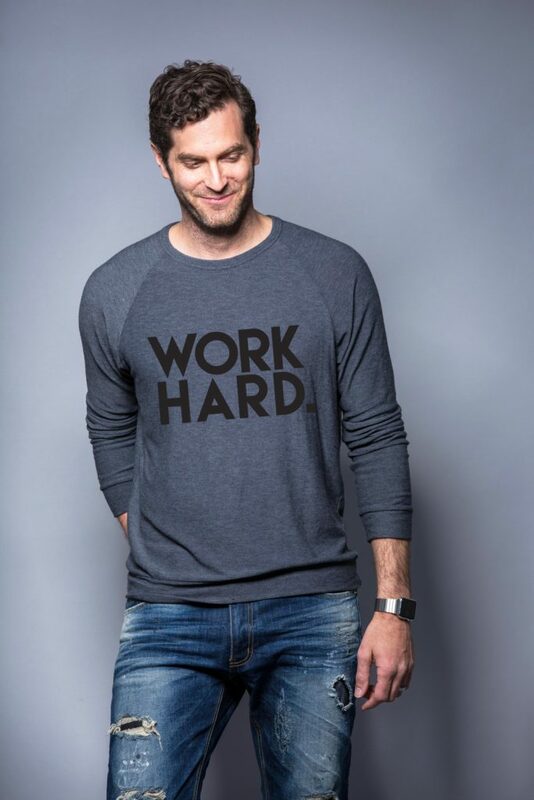 + I suggest the WORK HARD sweater for all the moms and dads who WORK HARD so our kids can PLAY HARD. + Everyone loves some wine! 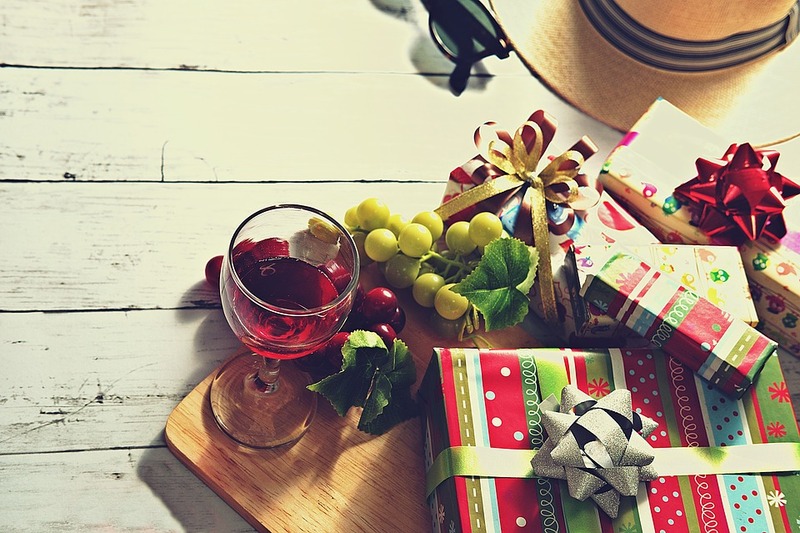 WINE.COM ships and wraps directly to your door! 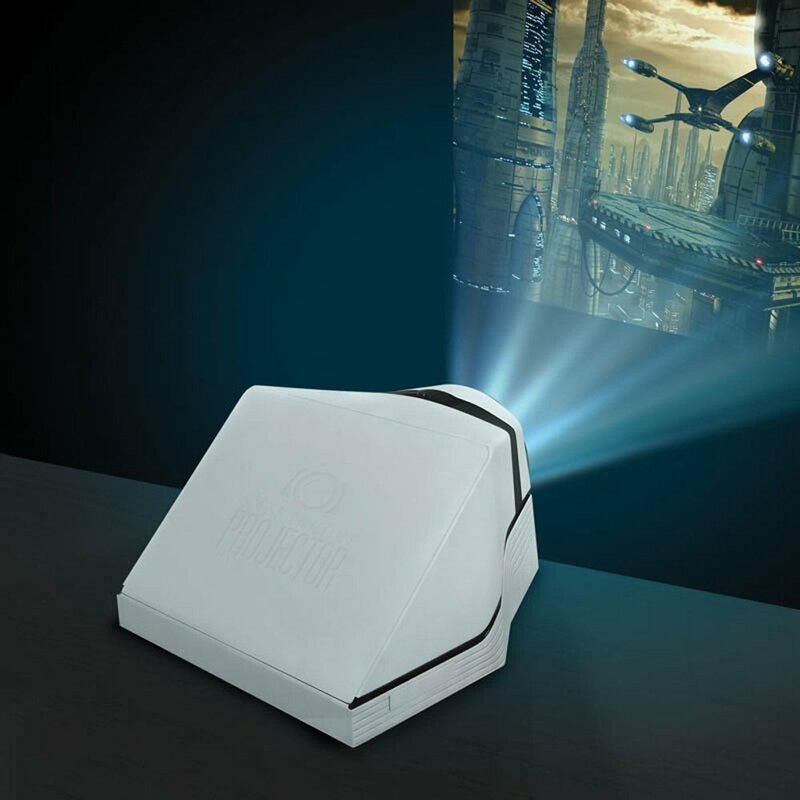 + The Portable Smartphone Projector is great for any party or event where you’d like to showcase images or videos of your choice without putting too much effort into it. It could be from a vacation slideshow at a family gathering, to videos you may have uploaded online or viral ones you may like from YouTube, Vimeo, etc. All you have to do is connect the projector to your phone and aim it towards a white wall. Easy, simple — and you can take it anywhere for a custom celebration! 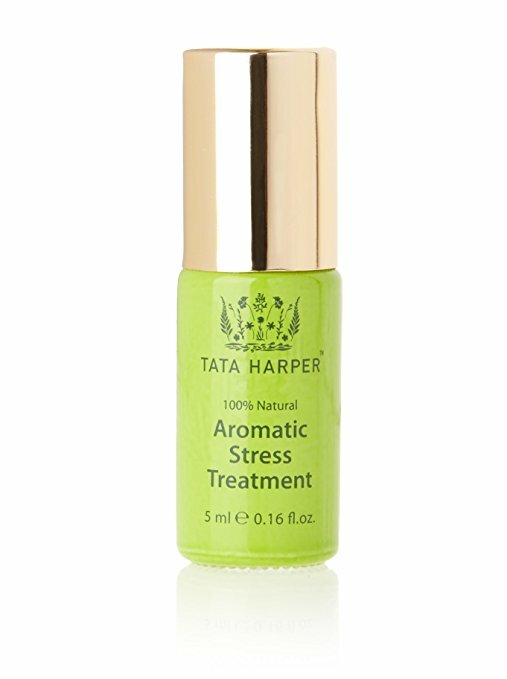 + TATA HARPER’S aromatic therapies are great for balancing your nervous system! They make great gifts and are important to have all year long! Whenever you feel like you need a little mental pick up – these do the trick! 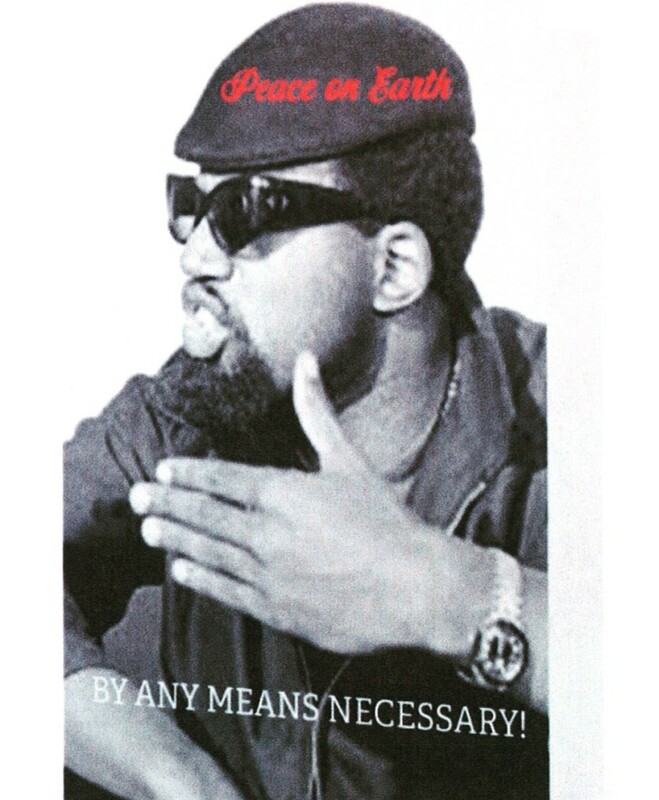 Anytime, anywhere! + “Things Fall Apart” by Chinua Achebe, an amazing perspective on colonialism and the roots of racism and how the two intertwine through beautiful storytelling on the intricacies of indigenous life. + “Quiet Power: The Secret Strength of Introverts” – written for kids, extremely empowering and useful. 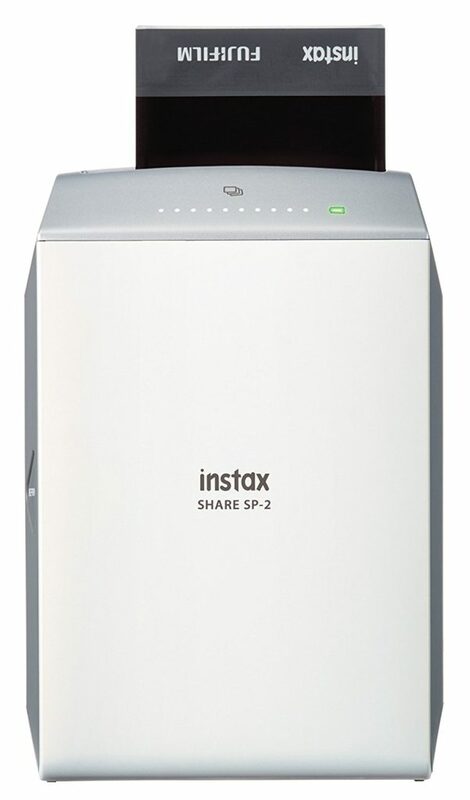 + THIS is the best of both worlds — shoot digital photos with your smartphone and then “print” them as photos! ++ AND STAY TUNED READERS: COMING UP ON THE BLOG IS AN INTERVIEW WITH THE INSURMOUNTABLE ARIANNA HUFFINGTON!